Ann Arbor Cabinet & Counter, LLC. specializes in residential and commercial custom cabinets and countertops. At Ann Arbor Cabinet & Counter, LLC, we focus on every detail of the work we do. We can design your new space using the highest quality materials at an affordable price. Our clients can custom order materials for their space or choose from the many samples of cabinets, countertops, and hardware we have in our showroom. We also offer design services to help you achieve the design you are looking for. Our designers will help you lay out your space, make material selections, and more. We can create 3-d renderings to give you a visual of what your space can look like. 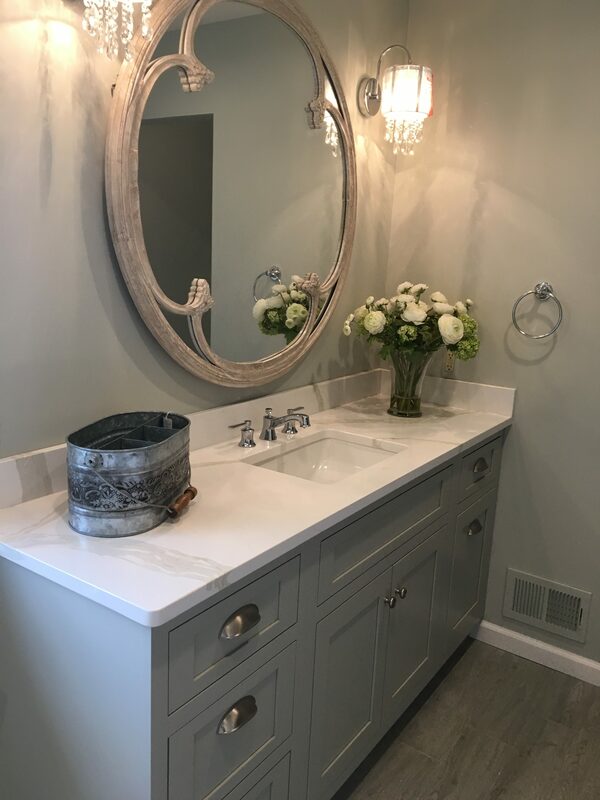 Ann Arbor Cabinets & Counter, LLC also has a full service workshop in Milan, MI where we create custom cabinets and countertops.